Spanish officials said the team was in Rio to train ahead of the Games which open August 5. 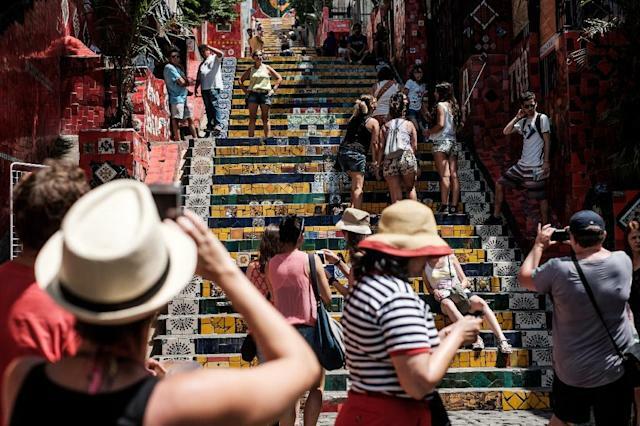 Security is one of the main concerns for organizers in a city where large working class neighborhoods known as favelas are considered off limits to most tourists and where heavily armed police engage in frequent shootouts with drug gangs. Muggings and crimes involving firearms also occur regularly in the wealthiest neighborhoods in the south of Rio. Some sailors preparing for the Olympics have also expressed concern about high levels of pollution and floating garbage in Guanabara Bay where the fast, but flimsy racing dinghies and windsurfers risk being impeded by plastic bags caught on rudders or centerboards.